Puerto Rico’s longest-held political prisoner Oscar López Rivera’s sentence has been commuted by US President Barack Obama. The news first broke on social media on Tuesday afternoon, although the pro-independence weekly Claridad had announced that a source confirmed that Obama was considering the release. 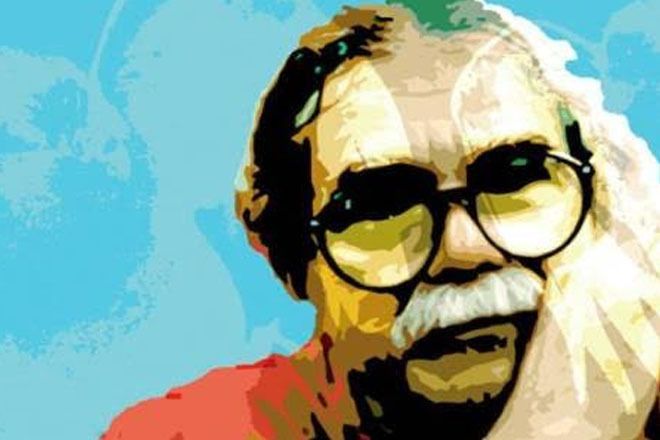 Among the details that have been revealed so far, is the fact that López Rivera’s release is not immediate. His prison sentence will extend until May 17, 2017. The release is without conditions.